A top staffer to Bernie Sanders’ presidential campaign apologized Tuesday for invoking “a dual allegiance” of Jewish Americans while defending Rep. Ilhan Omar, D-Minn.
Belén Sisa, Sanders’ national deputy press secretary, was discussing the term seen as anti-Semitic in a Facebook thread over the weekend -- and argued that questioning it was legitimate, Politico reported. “This is a serious question: do you not think that the American government and American Jewish community has a dual allegiance to the state of Israel? I’m asking not to rule out the history of this issue, but in the context in which this was said by Ilhan,” Sisa wrote. She deleted the Facebook posts after Politico confronted her about her remarks. Sisa later issued an apology. 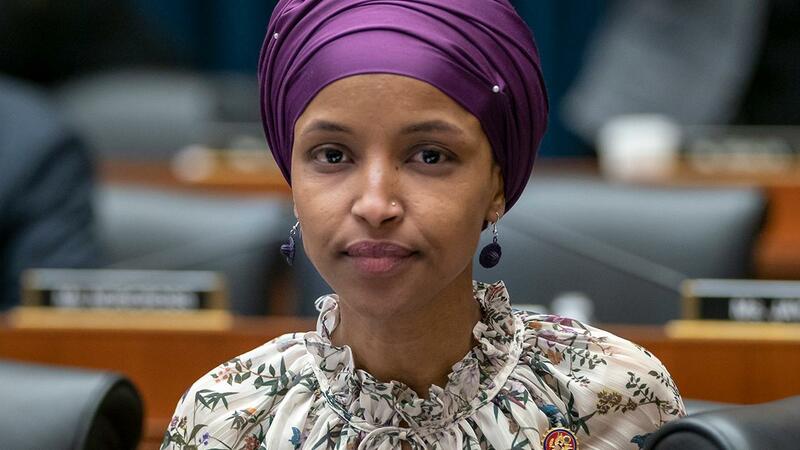 Last week, the House of Representatives passed an anti-hate resolution sparked in large part by Omar&apos;s recent suggestions that Israel supporters want U.S. lawmakers to pledge “allegiance” to the Jewish state – which was widely condemned as echoing the age-old “dual loyalties” smear against Jewish politicians. The resolution did not mention the freshman congresswoman by name. Sanders&apos; campaign did not immediately respond to Fox News&apos; request for comment. Fox News' Liam Quinn contributed to this report.